For once Sitka had a bit of winter weather on International Winter Bike To Work/School Day, but there still were some hearty souls who braved the high winds, rain, hail, snow, ice and cold to ride their bikes on Feb. 10. Our numbers were down a bit compared to past years, but more than a dozen cyclists filled out tickets at Yellow Jersey Cycle Shop to be entered into our local prize drawing. There were a couple of full bike racks around town, so more people probably rode than entered. We only had a couple of people register to ride on the international website, so Sitka didn’t do as well in the overall standings as it has in past years. In 2014, Sitka finished second in per capita number of riders. The top community for the third straight year was Zagreb, Croatia, with 611 riders. Novi Sad, Serbia, took second place for the second straight year with 434 riders, followed by Umeå, Sweden, with 388 cyclists; 2014 winner Oulu, Finland, with 338 bikers; and Saint Petersburg, Russia, rounded out the top five with 320 cyclists. Rounding out the top 10 were Ljubljana, Slovenia, with 267; Copenhagen, Denmark, with 228; Nazilli, Turkey, with 207; Porsgrunn, Norway, with 199; and Montréal, Quebec, Canada, with 175 as the top North American city. Minneapolis was the top U.S. city with 117 riders. Thank you to those who rode, and to the businesses that donated prizes. 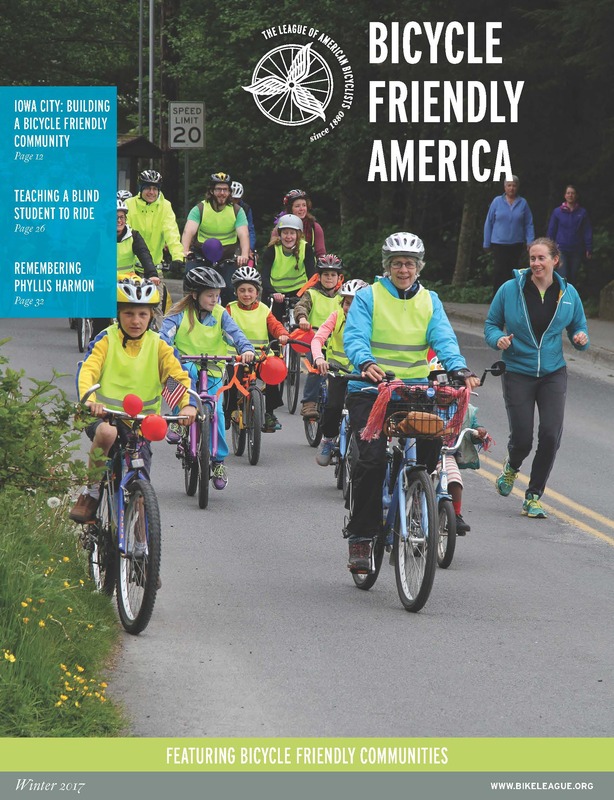 Sitka is featured in the Winter 2017 edition of Bicycle Friendly America magazine, the quarterly publication of the League of American Bicyclists. 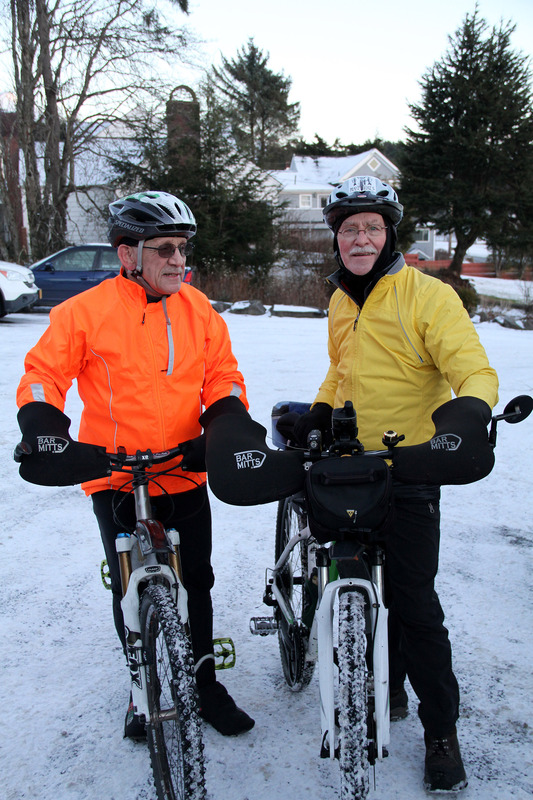 The article and photos about Sitka’s quest to become a Bicycle Friendly Community were provided by Charles Bingham, who also coordinates this website. The article quotes several local bike riders, including former mayor Mim McConnell, current mayor Matt Hunter, Matthew Turner, Doug Osborne and Bill Foster. Sitka became Alaska’s first Bicycle Friendly Community in 2008, earning a Bronze Level designation. Sitka repeated as a Bronze Level community in 2012, and in 2016 upgrade to the Silver Level. Here is a link to our latest BFC report card. 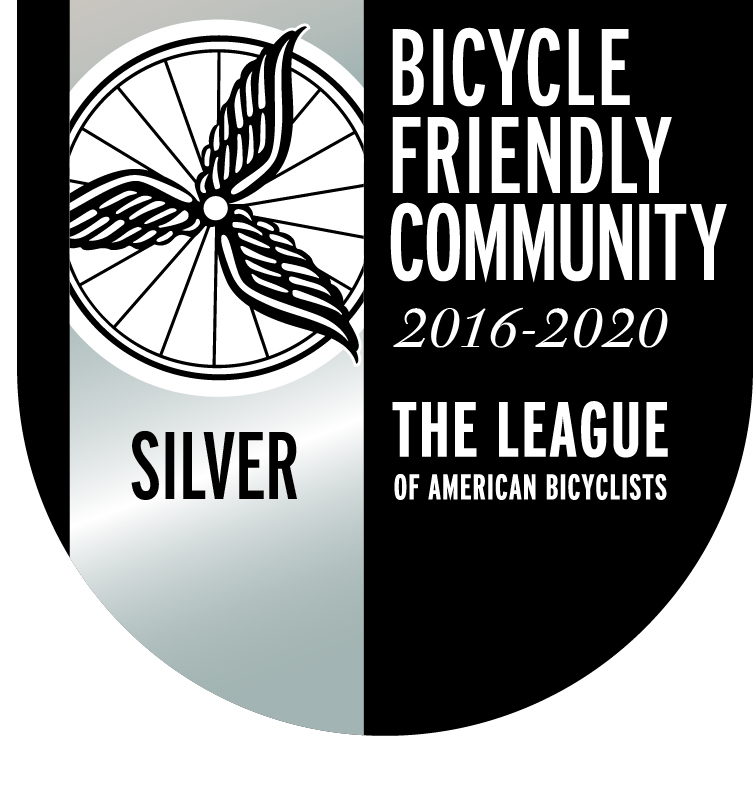 Since Sitka became a Bicycle Friendly Community, Anchorage (Silver), Juneau (Bronze) and Fairbanks (Honorable Mention) also have applied for the program. 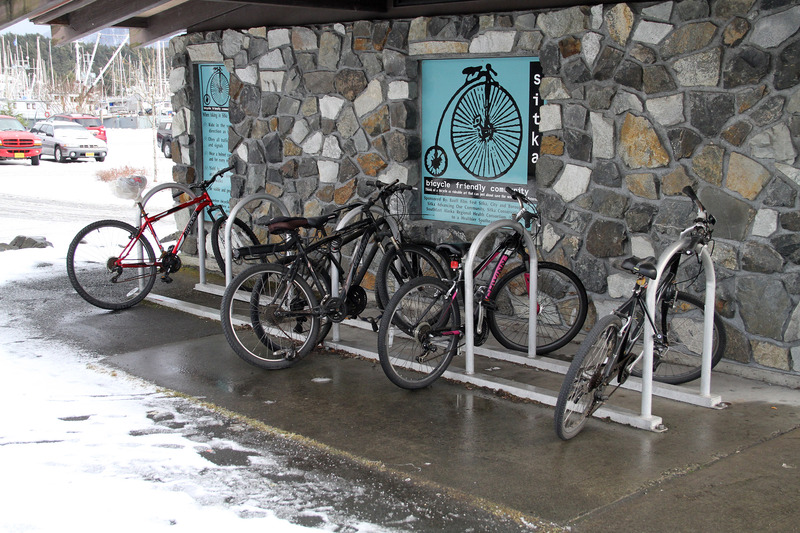 In 2011, the SouthEast Alaska Regional Health Consortium (SEARHC) Sitka Campus earned a Bronze Level designation in the Bicycle Friendly Business program, and repeated at the Bronze Level in 2016. 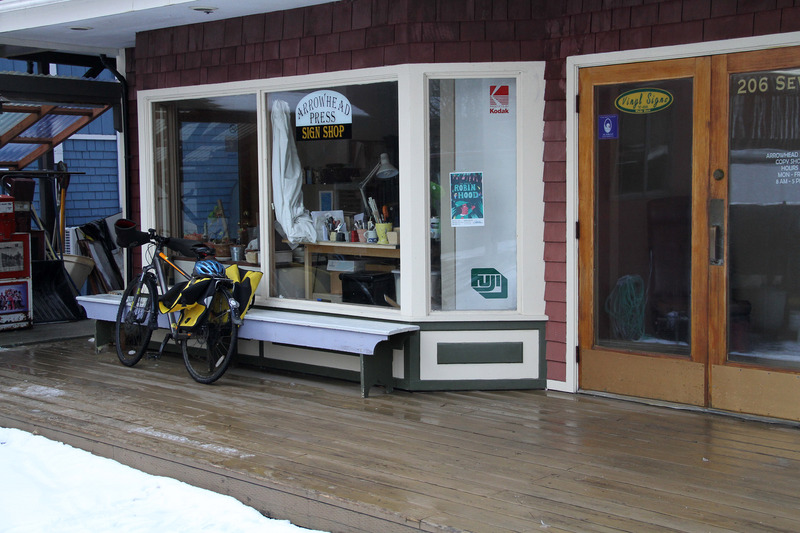 There currently are 11 businesses in Alaska with Bicycle Friendly Business designations, with SEARHC Sitka Campus the only one outside Anchorage. To go directly to the three-page article, click this link. To read the entire magazine, click this link.